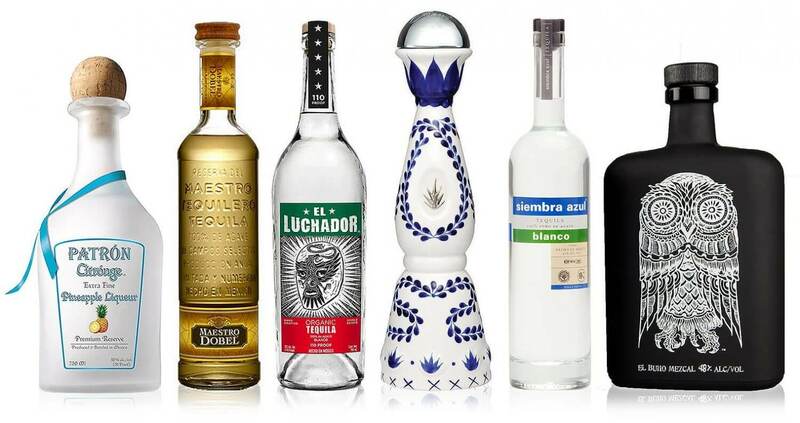 July 24th, 2018 is National Tequila Day, here are some tequila’s to celebrate with. Jay Wright, of NYC, spends his days crunching numbers at one of the largest accounting firms in the world, but when he’s off the clock, he’s often in search of a palette-pleasing adventure. 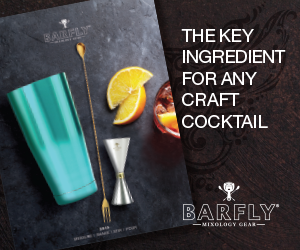 He’s not alone—plenty of local bartenders and restaurateurs have been upping their tequila selections, hoping to satisfy the refined sipper. Not sure what to offer? In honor of National Tequila Day, here are a few suggestions you may not be familiar with, but will want to have on your shelves ASAP. 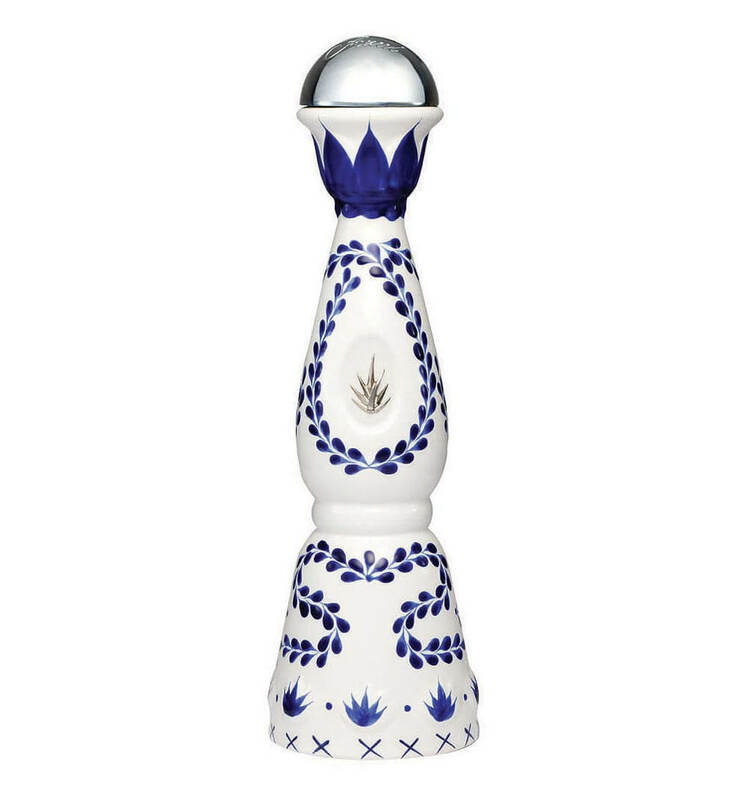 Clase Azul’s bottle is hand-sculpted and hand-painted, but don’t let that distract you. 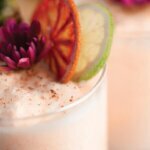 Many describe the tequila inside as very sweet, which makes it perfect for sipping. Prices for the product range from $100 to as high as $30,000. 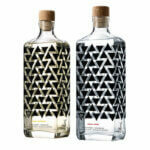 This limited edition mezcal delivers intense earthy and peppery notes, with a smooth agave finish. 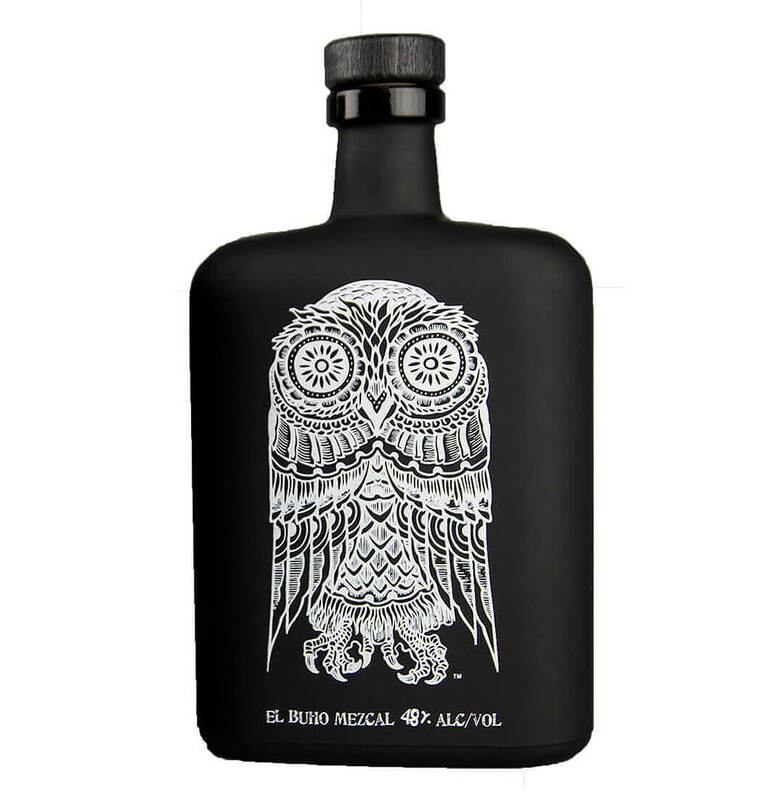 The black bottle adorned with a folk art-style white owl typically retails for around $120. 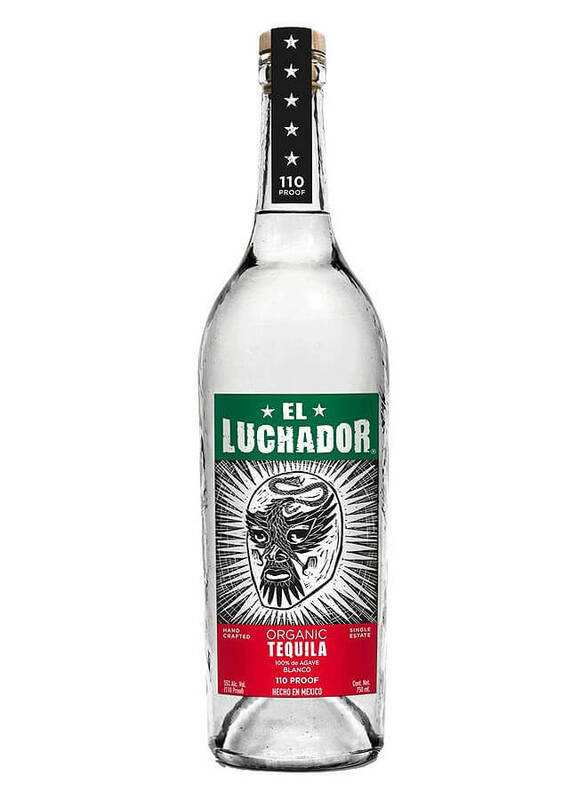 El Luchador, which translates to “the wrestler,” is made from organic agave (don’t turn your nose up just yet). Unlike a typical blanco, El Luchador is surprisingly creamy and balanced. It sells for around $50. 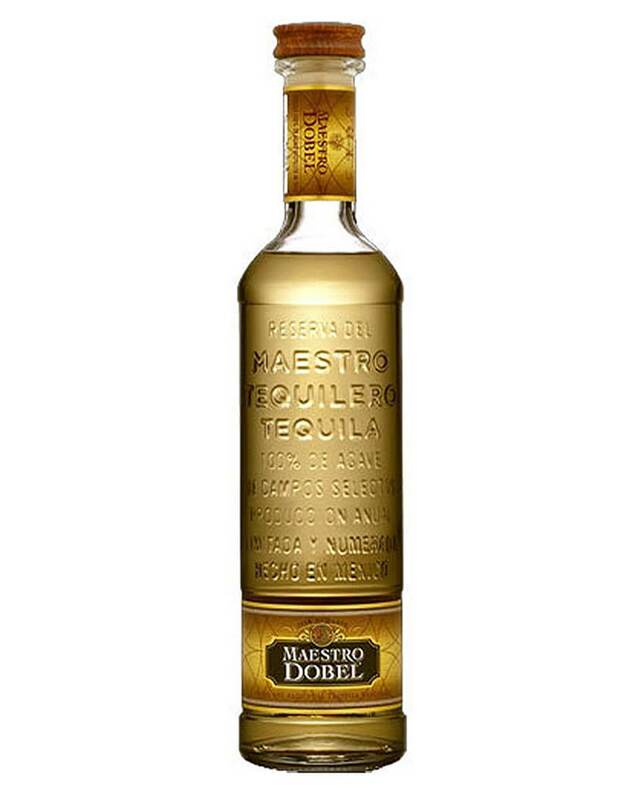 Brian Ashby, a bartender and restaurateur in Wilmington, Delaware, prefers Maestro Dobel (Reposado). 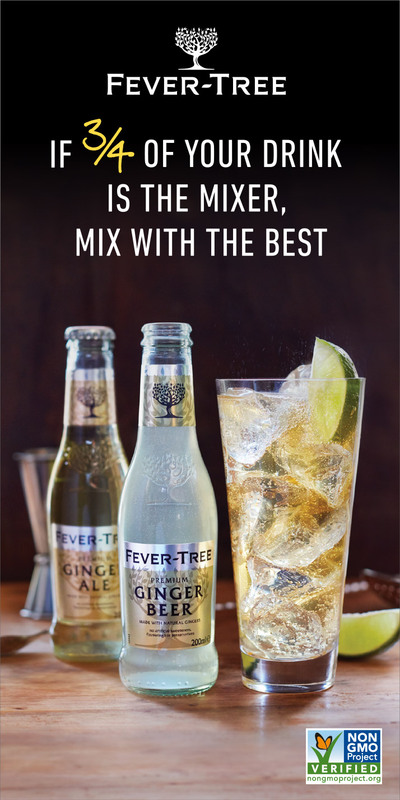 “I get notes of cinnamon,” says Ashby of the slightly fruity, almond, and oaky tequila. 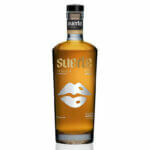 And for under $50 a bottle, it’s a great sipping tequila. 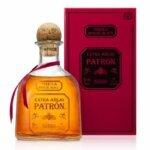 Get whisked away to the tropics with Patrón’s new line of liqueurs. 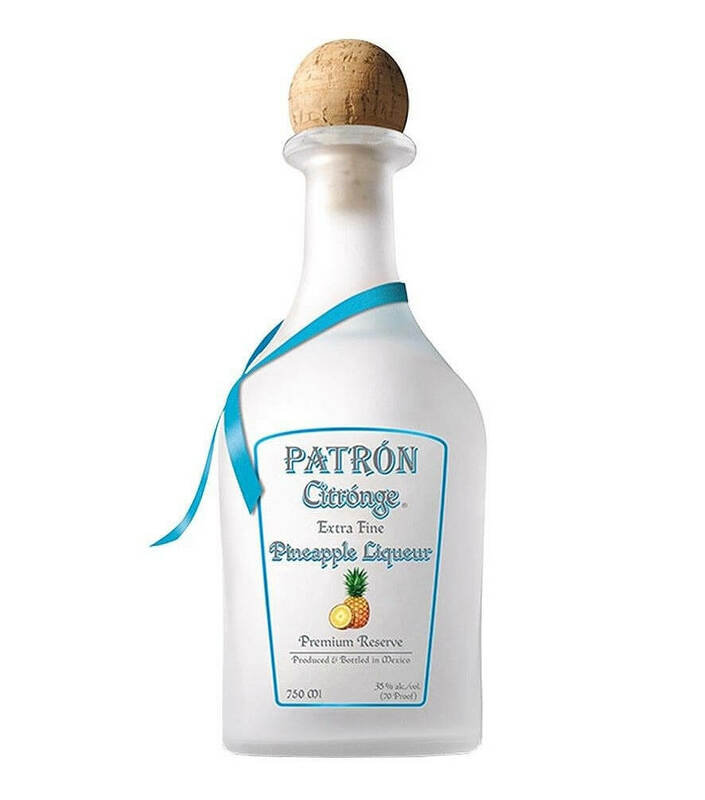 The Citrónge Pineapple is made with crystal-clear Patrón Silver and sweet Piña Miel pineapples from Veracruz, and the result is a refined and refreshing liqueur. Citrónge is also available in mango, orange, and lime. Siembra Azul (which means “blue harvest”) is a small-batch, artisanal tequila made from blue agave in the Highlands of Jalisco, Mexico. Its founder, David Suro-Piñera, lives far from those mountains—Philadelphia, to be exact, where he runs his restaurant, Tequilas. 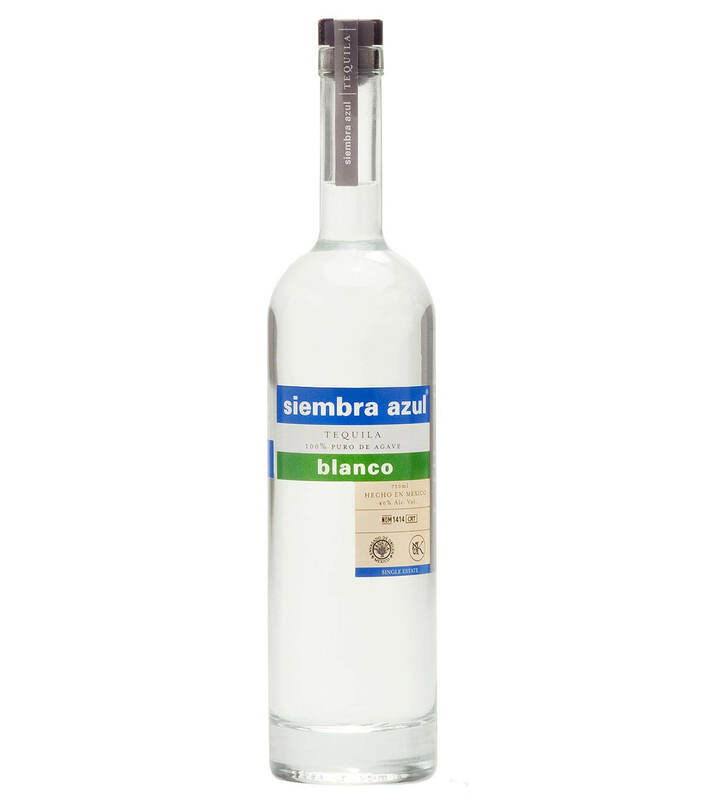 He makes a number of different tequilas, but purists seem to love his Siembra Azul Blanco, which is described as fresh, floral, and bright with hints of cucumber, kaffir lime, and cracked pepper.